Rock Shox Coil Spring for Super Deluxe Coil metric rear shock. Change the weight of your coil if you want to increase or decrease the stiffness of your rear shock. 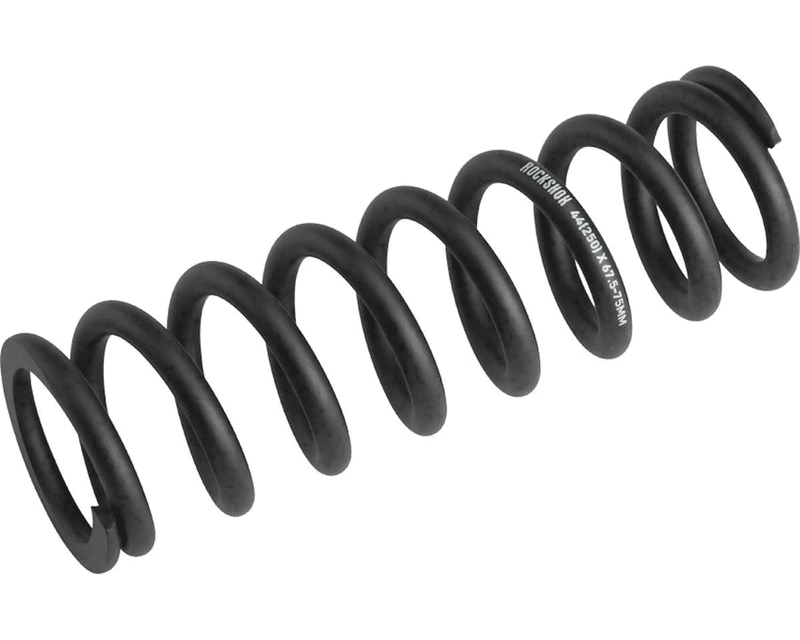 This coil is designed for shocks that have a stroke of 57.5mm to 65mm.